Root Canals & Oral Surgery, Crowns and Bridges, Braces, Cosmetic Dentistry & More! 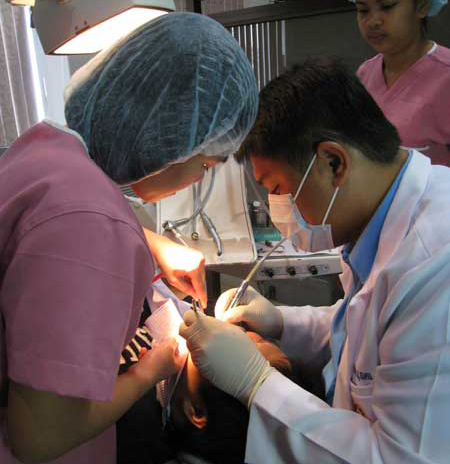 Bonifacio Dental Center closely monitors all scientific advances world-wide concerning the practice of Dentistry. These advances are currently being used by our highly trained Dental Specialists with intensive focus on ultimate satisfaction when treating local and foreign patients from different countries, while state-of-the-art dental equipment provides a safe, and superior dental experience for all patients . Our advancement comes with our own Dental Laboratory so that Dental Prostheses like Dentures, Crowns and Bridges are fabricated with precision and quality control is assured. Because teeth are vital to improve one's well being , patients are treated with proper care in their individualized and comprehensive dental treatment plans supported by any kind of Dental X-Ray which are available in our center. 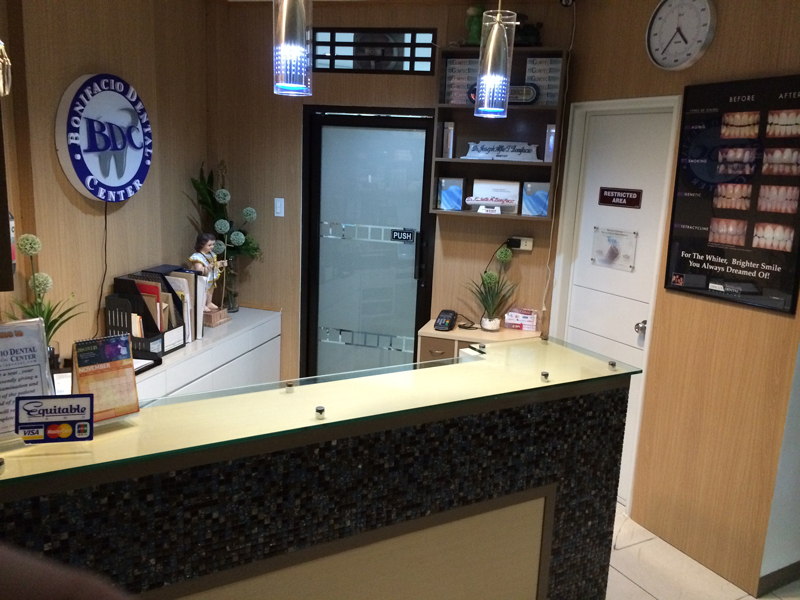 DENTAL TOURISM Bonifacio Dental Center pioneered the one-stop Dental Clinic in Angeles City, which has the best priced treatment fees considering the quality of service done. 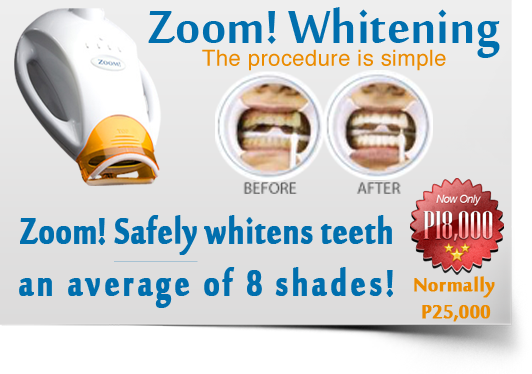 That is why, visit to the Philippines will be worthwhile having to complete your dental needs and enjoy the beauty of the Philippines and the warmth of us Filipinos all in one time. Our staff can assist you in your hotel accommodations and transfers from guesthouse to a 5 star hotel here in Angeles City. Phil. Society of Gov’t Radiologic Technologies Inc.
"Treatment was excellent and very professional. 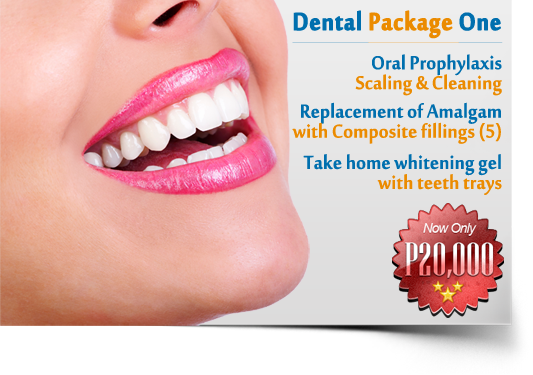 The price is very good and certainly much cheaper than Australia where even the level of dental treatment is rivaled." "I had dental treatment with Dr. Michelle Bonifacio and I'm satisfied with her work and the price was very reasonable! 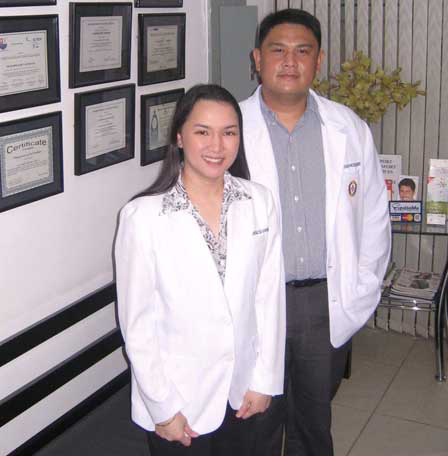 I would recommend Bonifacio Dental to my friends and family!"